The salon was re-launched as Lift Beauty Clinic in the autumn of 2015 following the rebranding of Carolyn Hammond Beauty Clinic and the expansion of the building. Lift Beauty Clinic is the leading and most reputable beauty salon in the area, previously trading as Carolyn Hammond Beauty Clinic, established in 1987. Finalists in the 2016 BABTAC and CIBTAC best national large salon of the year. At Lift Beauty Clinic we offer a wide range of beauty treatments for male and female clients in Ipswich and the surrounding villages. Our extensive treatments range from facials to body treatments and from permanent hair removal to waxing. We work with the prestigious Decléor skin care range, renowned in the beauty industry. Our aim is to pamper you in our exquisite and relaxing beauty clinic and make you feel special with our luxurious treatments. Why should you choose Lift Beauty Clinic? Hayley is a fully qualified professional Beauty and Holistic Therapist with over 20 years in her field. Completing her professional studies at Suffolk College, Hayley went on to work at Carolyn Hammond Health & Beauty Clinic, Shrubland Hall and Steiner Cruise Liners, before lecturing at Colchester Institute. Hayley’s aim was to apply all of her knowledge and experience in creating a salon where her clients receive the highest standard in treatments and excel in customer service. Hayley acquired Carolyn Hammond Beauty Clinic in 2010 growing and developing the business until 2015 when she rebranded the salon as Lift Beauty Clinic. Hayley continues to use the latest techniques and is continuously updating her knowledge and skills so she can offer her clients the best possible service. Hayley specialises in electrolysis hair removal and advanced electrolysis for thread vein, skin tags, milia and spider neavi as well as all Decleor facial and body treatments. Carla joined Lift Beauty Clinic after gaining experience in a local beauty salon. 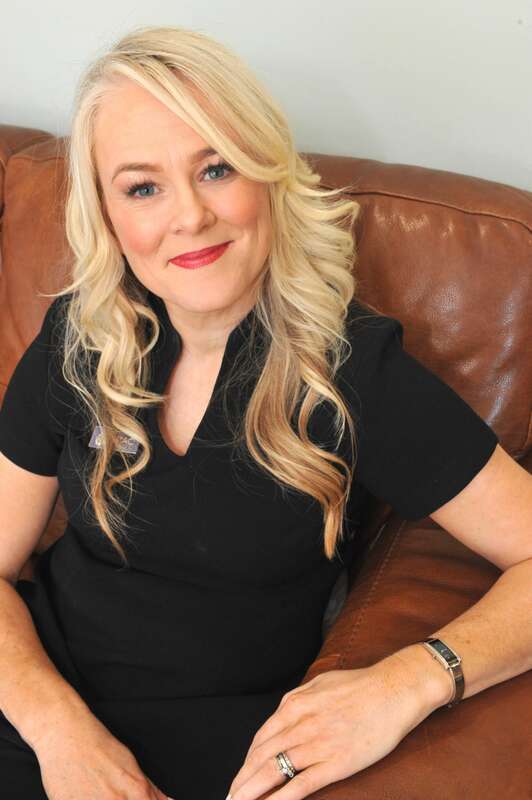 Since qualifying in her NVQ level two & three beauty therapy qualification Carla has trained in Jessica nail treatments, Crystal Clear microdermabrasion, Caci non-surgical face lift facials, Yumi Lash Lift, Decléor Face & Body Treatments. Lycon Waxing & Sienna- X spray tanning to name but a few. Carla is passionate about beauty treatments and delivers the highest standard of treatments. Carla is the Clinic’s Decléor Ambassador and regularly travels to discover the most advanced skincare and facial treatments. 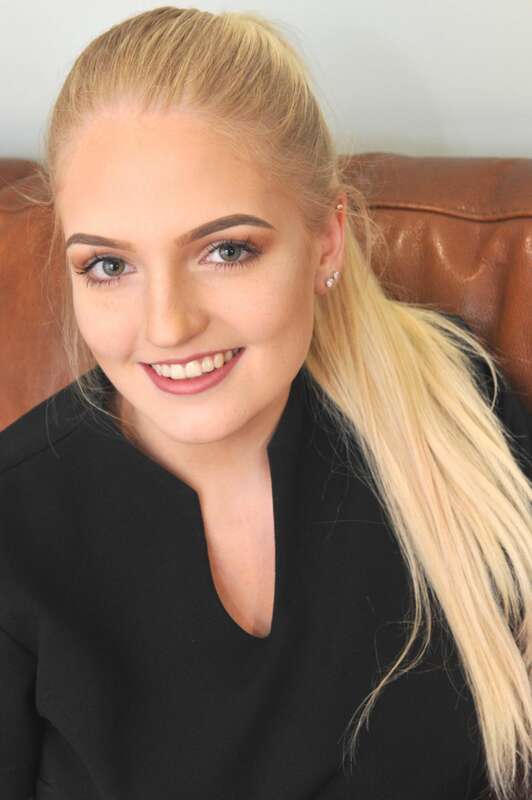 Thorney joined us at Lift Beauty Clinic in 2014 as our trainee whilst a college student and later in 2015 after recently qualifying in NVQ level 2 and 3 beauty therapy she joined the team as a full-time therapist. Thorney has undertaken many training courses whilst with us including: Crystal Clear Microdermabrasion, Reflexology, Balinese Massage, Decléor Advanced Massage, Lycon Intimate Waxing, Reflexology, Yumi Lash Lift, Mii Cosmetics & Jessica nails whilst at the salon. Thorney has a great attention to detail in all of her treatments and is our Lift specialist in all Lycon waxing treatments and our Lift intimate wax. Ilanya is our junior therapist at Lift and joined us after a successful work placement. She has recently passed her NVQ level two beauty therapy and is very enthusiastic about all things beauty related. 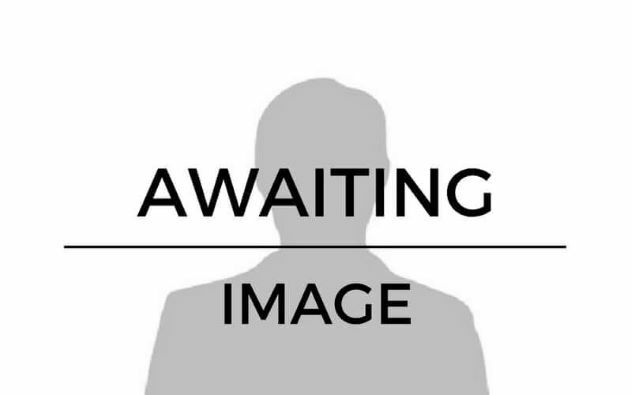 She is very personable and her customer care is excellent. Ilanya is working towards her level three beauty therapy qualification. Brenda is a great asset to the Lift team having worked as the front of house in a very busy hair salon in Suffolk along with her role of customer services at an Ophthalmologists for many years. Although not a beauty therapist, Brenda brings her wealth of experience and has a passion for the industry, she can advise you on all of the treatments and products available at the salon. Dr Lucy Glancey is the Medical Director and founder of the Aesthetics at The Grove specialising in cosmetic and anti-ageing medicine and has a particular interest in minimally invasive facial lifting using surgical threads. With over 15 years experience in medical aesthetics she has a keen eye for beauty and can sculpt and rejuvenate faces that only someone with her extensive skill and knowledge can. Dr Lucy Glancey is a member of the British College of Aesthetic Medicine Association (BCAM, the Royal College of Surgeons of England (RCS), the General Medical Council (GMC) and a Member of the British College of Aesthetic Medicine (MBCAM). She has been recently appointed Director of Clinal Governence for the Bristish Association of Body Sculpting (BABS). Her clinics are registered with the Care Quality Commission (CQC) and her GMC number is 4592671.